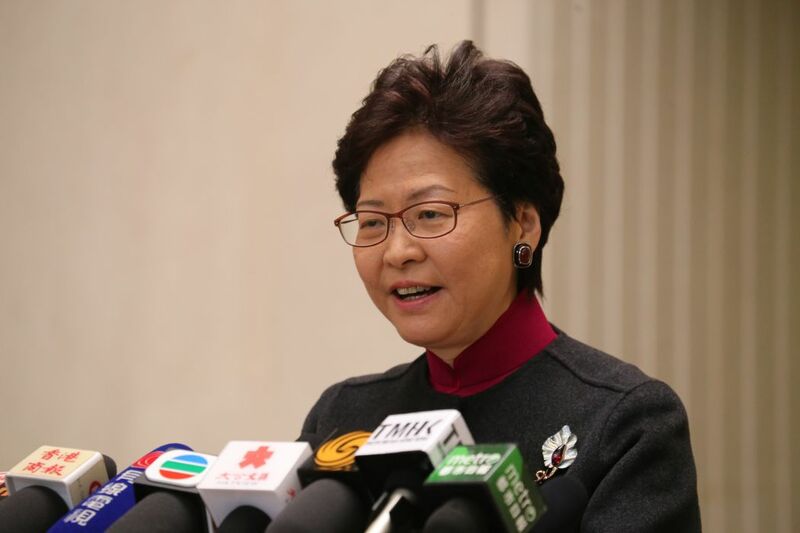 Chief Executive Carrie Lam has said that she will try to be “more diplomatic” when making comments following a controversy last week. 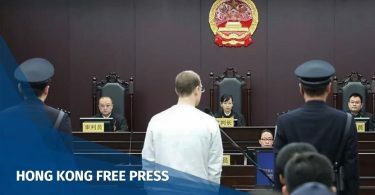 The government upped the age threshold for elderly financial support, with Lam saying lawmakers had approved the move. Many hit back saying they had in fact made reservations about it. 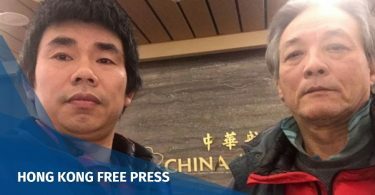 As of February 1, the age for Hong Kong residents eligible for elderly Comprehensive Social Security Assistance (CSSA) will be 65 rather than 60. Those between the ages of 60 and 64 can still apply for CSSA for able-bodied adults, but will receive HK$1,000 less per month. Chief Executive Carrie Lam. Photo: inmediahk.net. Last week, Lam claimed at a regular Q&A session at the legislature that lawmakers had approved the move to raise the age threshold when they signed off on the government’s annual budget last year. The remarks sparked cross-spectrum criticism from lawmakers. They said that while they had signed off on the budget, they had in separate instances opposed the move. Speaking ahead of the weekly Executive Council meeting on Tuesday morning, Lam said she had only been pointing out the facts. “If individual members felt uncomfortable with that sort of straight talk then I will be more diplomatic in future,” she said. Lam said the idea to raise the age came from former Chief Executive Leung Chun-ying’s 2017 policy address. “The last administration at the time proposed a series of measures on elderly retirement after consultation and discussion on population policy,” she said. “I have to stress that the current administration cares about elderly people,” Lam said. 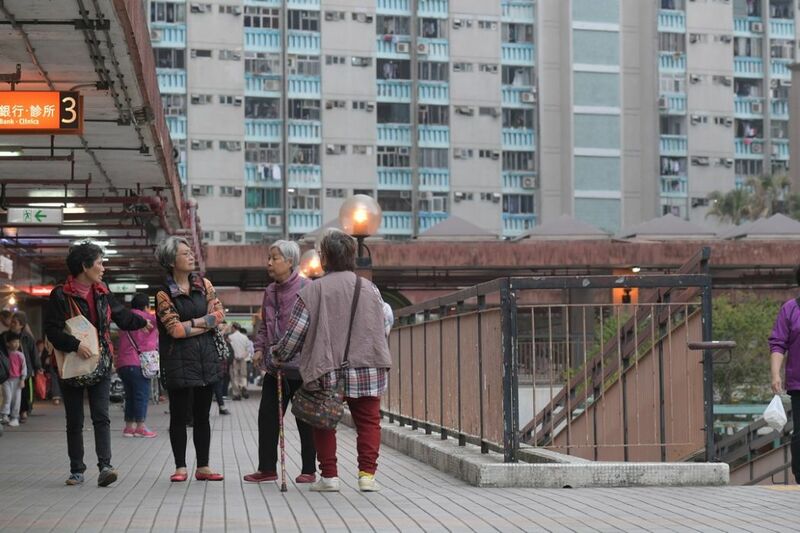 She added that HK$86 billion, or around 20 per cent of government expenditure, was spent on elderly welfare in the 2018/19 financial year. Some pro-democracy lawmakers have said that they might not approve the upcoming annual budget – set to be announced next month – because of the move. Lam said in response that she had not yet seen the content of the next budget.